About Our Landscaping Commitment in Newburyport | GCS Services Group Inc.
GCS Services is a family owned and operated Multi-Service Company that has been offering the highest quality Landscaping Service, Snow Removal/Plowing and Salting Services available in the Northshore Massachusetts and New Hampshire area since 2005. Our services are backed by years of experience and qualified professionals in the industry and provide quality services every time to all Residential, Commercial, and Industrial fields. GCS Services has more than sufficient professional staff to cater the need of each customer at the shortest possible wait time. Our staff is professionally trained to provide service to the very minute detail without compromising quality service. GCS Services provides highly trained professionals in all areas of our field. 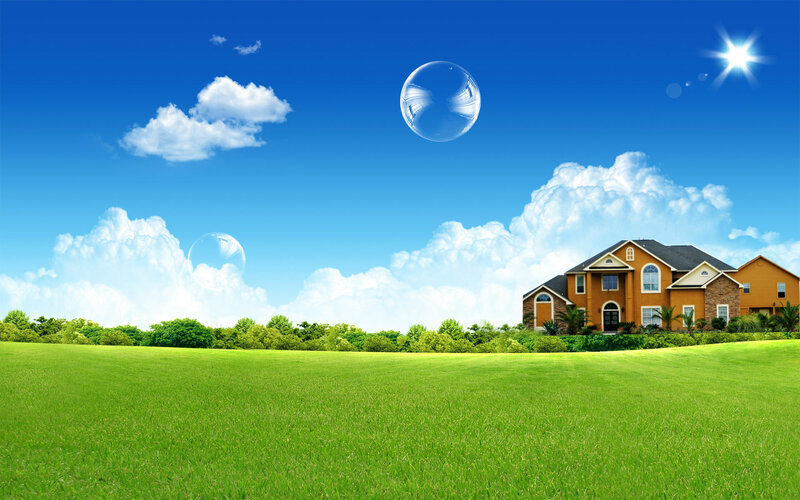 Our mission is to provide the highest quality Landscape to keep our customers totally satisfied. We pledge to always be open and fair in our dealings with each client. We focus on our customer’s needs and work to earn their respect by building long-term relationships based on mutual trust and total customer satisfaction. We will always provide knowledgeable, convenient, timely and cheerful services. 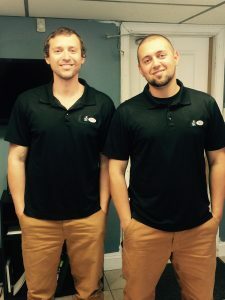 GCS Services started providing Landscaping service to our clients in 2007 when Fred & Frank Guimaraes decided to pursue their passion and hobby of landscape design. GCS Services has evolved into a multi-faceted contracting company covering all bases of the outdoor landscape. We understand the value of curb appeal and we strive to ensure that your property is always looking its best. Our commercial & residential property maintenance extends from spring planting to fall clean up. We will cultivate the landscape on your acreage, watching over existing perennials and planting new annuals so that you can relax knowing your commercial & residential property is in good hands.